Our edit of the most beautiful, moving, sad and funny love poems, for Valentines Day and beyond. Sometimes a poem can put into words that which we can’t say. 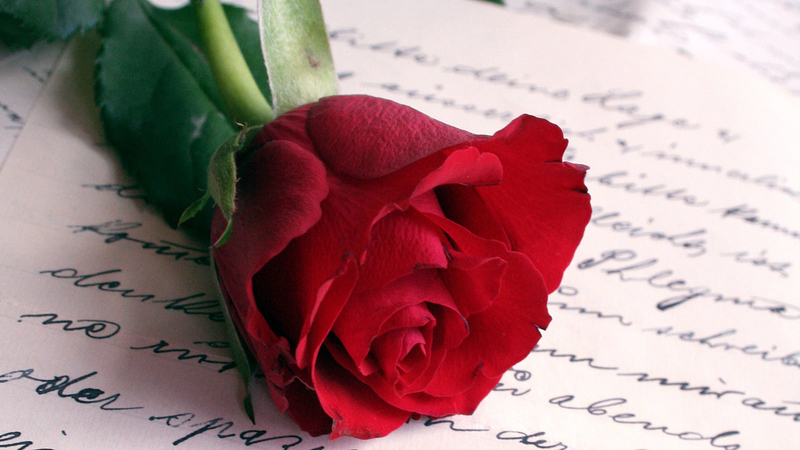 Here we’ve curated our edit of the best romantic poetry for every occasion, a selection of beautiful, moving, sad and funny love poems. That’s about as full as it gets. A reference point on these Spanish streets. ‘Look up at the moon,’ I tell you. And then down to the streets of Madrid. Your smile a crash of teeth from nose to chin. Of sand dunes, raw quartz, heat from a low sun. and we'll live out our lives in it. This beautiful edition of Poems for Love features poets from William Shakespeare to Christina Rossetti, and covers love in all its guises - whether passion or heartbreak, infatuation or flirtation. Award-winning poet John Stammers has a beautiful and unique collection of love poems from the present and the past, from Spenser and Tennyson to Carol Ann Duffy and Michael Donaghy.